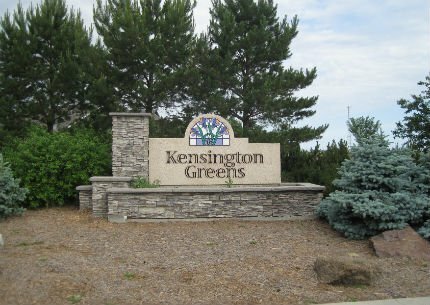 Search through the latest available Kensington Greens real esate listings in North Regina below! Kensington Greens is located north of Uplands. This recent development as well as the recently approved community of Somerset, feature single family homes. If you are looking for a quiet and peaceful community in which to live, away from the hustle and bustle of everyday life, then come home to Somerset and Kensington Green real estate. 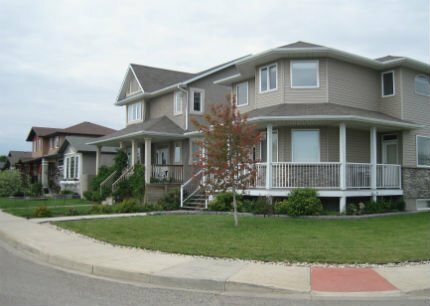 Search through the available Kensington Greens homes for sale found below, or continue reading for more information about North Regina's up-and-coming neighbourhood. Do you enjoy outdoor activities? One of the big attractions to living in Kensington Greens, Somerset and Uplands is the proximity to Mount Pleasant Sport Park. This major sports facility offers baseball, softball, football, soccer, ultimate frisbee, speed skating and tennis facilities. If that isn’t enough activity for you, take the family out for a fun filled winter day at the toboggan hill! Does your job require you to travel? The location of Somerset and Kensington Greens homes for sale are ideal for getting you on the road to wherever that may be. There is easy access to Ring Road via Winnipeg Street or head north to access Highway 6 to Prince Albert or Highway 11 to Saskatoon. If you are looking to build your dream home or buy an existing family home that is newer, Kensington Greens and Somerset will be the perfect place for you and your family to call home. If you're interested in learning more about the Kensington Greens homes for sale, please contact the Tourney Group online or call 306-789-1700 to consult an experienced, local Regina real estate expert.